We are delighted to announce our acquisition of LayerV, a specialist public cloud solution integration company with a strong focus on compliance and automation. Pulsant has a well-established growth strategy and this latest deal is the realisation of our vision to deliver end-to-end secure and compliant hybrid platforms. More than that, LayerV is a welcome addition to our portfolio and brings with it exclusive IP around regulatory and cloud insight – strengthening our multi-cloud capabilities, especially around continuous compliance, security and our AWS offering. These enhanced capabilities will be particularly beneficial to our customers in the public sector, retail, legal and financial services where statutory compliance and data governance are critical, and where regulations such as PCI, ISO, GDPR and those set out by the FCA, must be adhered to. 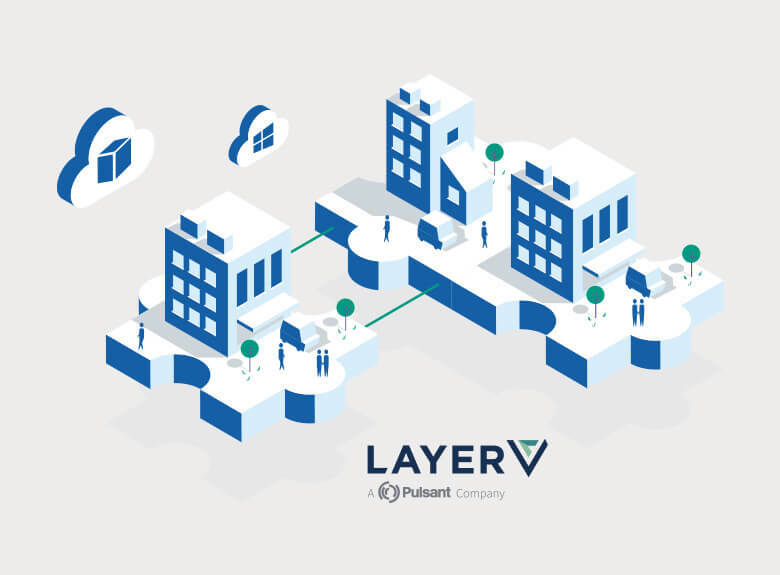 All LayerV staff, including offices in London and Lithuania, will join the Pulsant team. This also includes the company’s two founders, James Letley, CEO, and Javid Khan, CTO, who bring a wealth of experience and knowledge with them. The company is well-regarded in the market, and is known for providing advice to customers on public cloud solutions, and helping them migrate into cloud environments. LayerV also provides industry-leading managed compliance, security and DevOps services across multiple clouds, including AWS, Azure and Google. The LayerV philosophy, business approach and focus on innovation is very similar to our own, and we look forward to integrating the new offering into our portfolio to help us deliver more comprehensive solutions to our customers. For the full details please read the press announcement here.